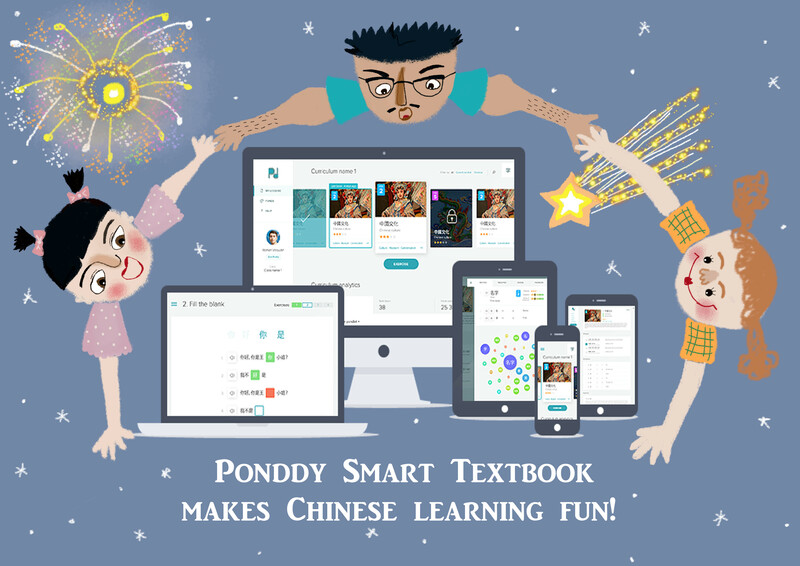 Ponddy Chinese Smart Textbooks is a wonderful interactive on-line program with many different levels of Mandarin lessons that include video, audio, grammar lessons, and vocabulary lists. 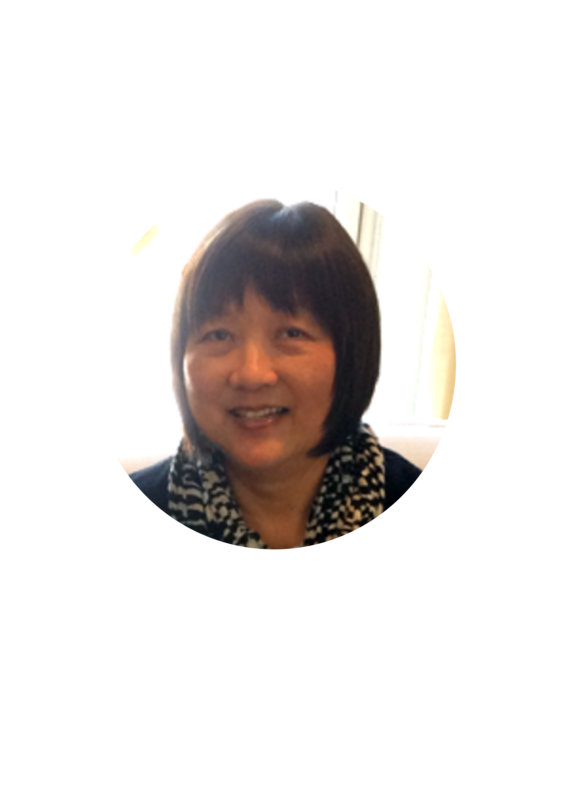 Ponddy Chinese records self-learning time spent and exercises on each lesson and allows the teacher to design different curriculums for different classes. I use those records to give extra points to students. One of my students is using Ponddy as a self-assessment tool so that I can provide grades for the lessons he missed so that he doesn’t lose the whole semester. Students can access the program easily from their cell phone, iPad, or computer. They can even use it to share what they are learning with their family and friends. In addition, I have several students who are applying to visit China this summer. They will appreciate the value of the PONDDY Chinese as a learning tool. 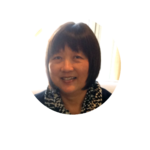 I have just started using Ponddy Chinese but already it has helped me differentiate my teaching to reach all my students and it has helped my students to personalize their learning. Ponddy is like a flexible teaching assistant to me and I’m looking forward to discovering even more uses!